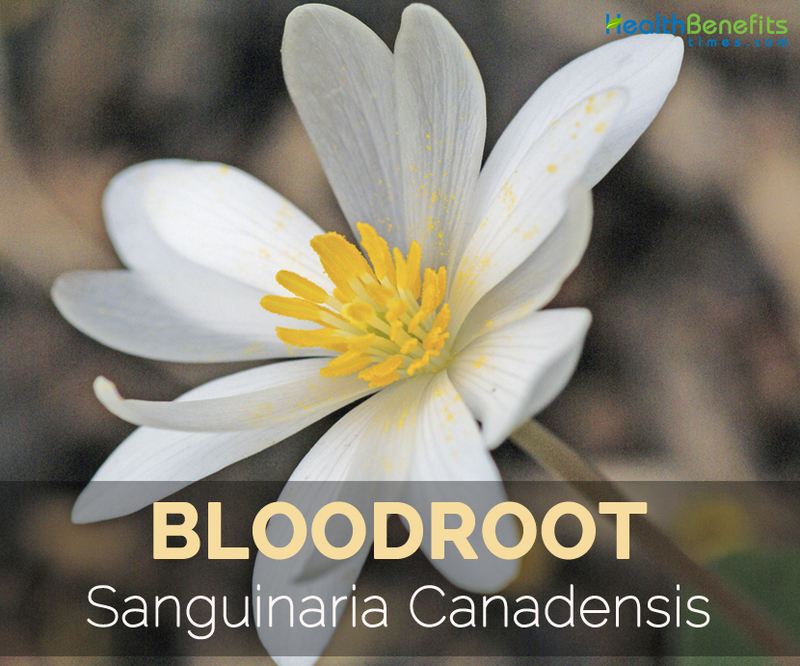 Bloodroot (Sanguinaria Canadensis) also called Indian paint, Sweet slumber, Snakebite, Pauson, Tetterwort, Coot root, Indian plant or Saguinaria, is a perennial herb in the poppy family Papaveraceae. 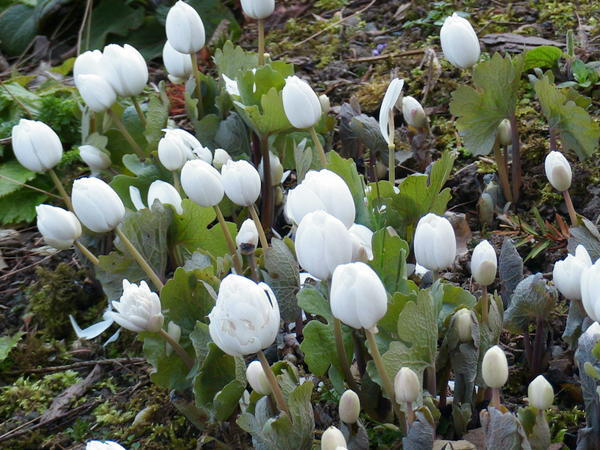 Bloodroot has been ascribed the following herbal properties such as anesthetic, emetic, cathartic, emmenagogue, diuretic, expectorant, sedative, febrifuge, tonic and stimulant. Its native range is Eastern North America. 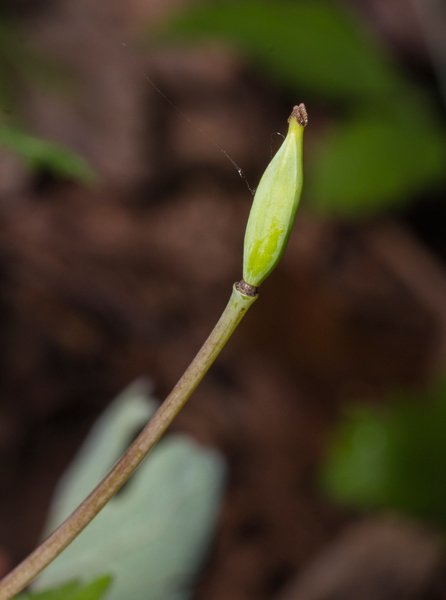 The stem is smooth, round, pale green which is tinged with red. 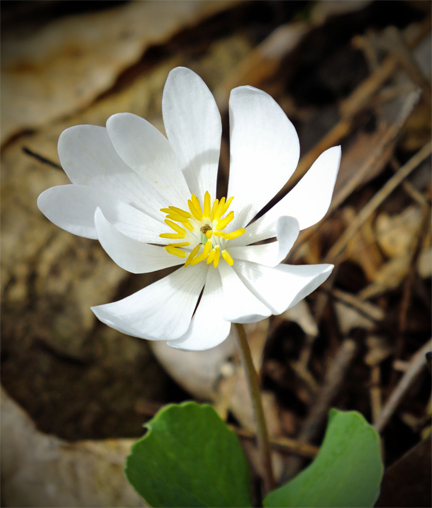 It has a basal leaf which is kidney shaped and eight to twelve white petals. 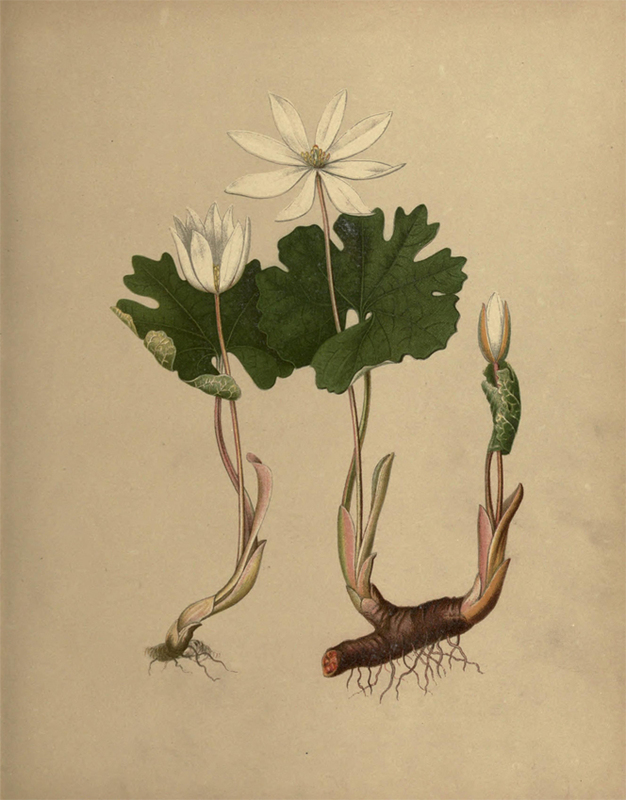 According to the herbal practitioners, Bloodroot possesses various medicinal properties. The name (species) canadensis mention its Canadian origin. 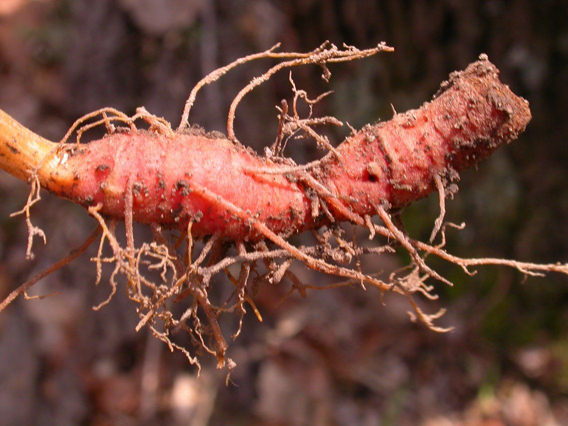 The North American people used root to treat various health ailments. The juice is used as skin paint, dye objects and repels insects. In the 19th century, the root moved to European trade. 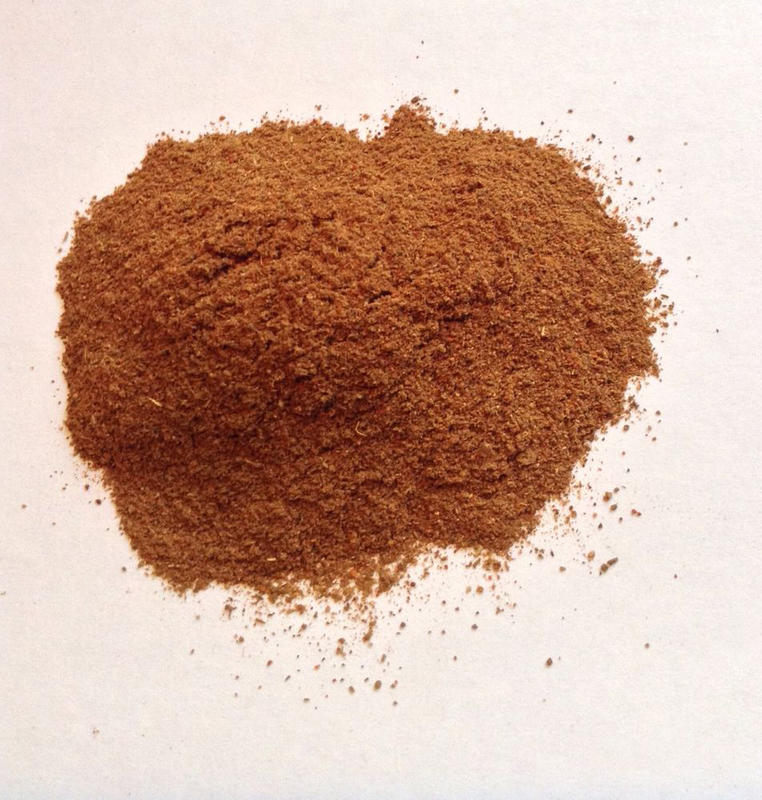 It was used in tincture or powder form in limited dosages to produce sweat and as an expectorant to treat chronic bronchitis. In North America, the root is considered officinal. 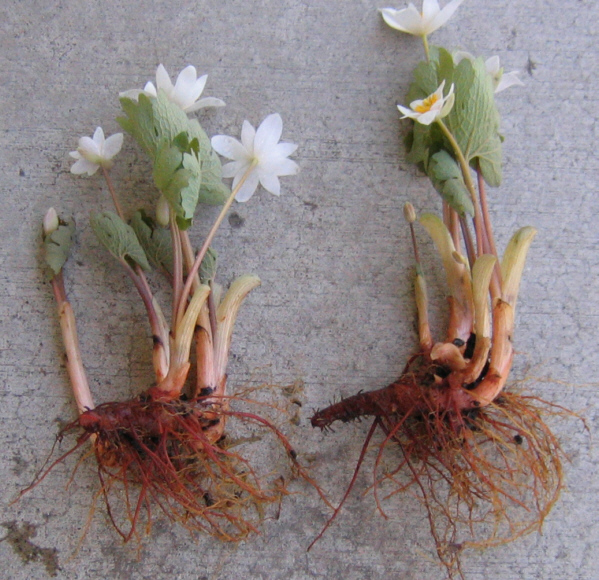 Bloodroot is a herbaceous perennial plant growing to 20-50 cm (7.9-19.7 inch) in height. 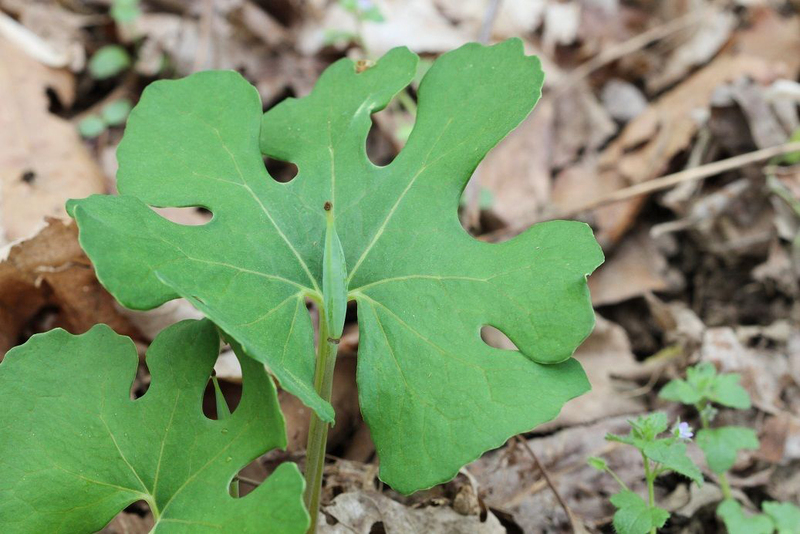 The leaves are basal, kidney shaped with 2.5-8 inches (6-20 cm) wide. The flowers are two inches across with eight to twelve white petals and are hermaphroditic. Flowering occurs between Late March to Early April. 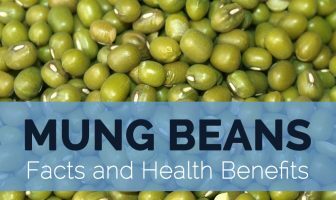 The pod is an oblong, elongate capsule which is 1-2 inches (3-5 cm) long which has round, black to orange red seeds of 1/16th-1/8th inches (2-3 mm) long. Stems are smooth, round, pale green which is tinged with red and 8 inches in height. 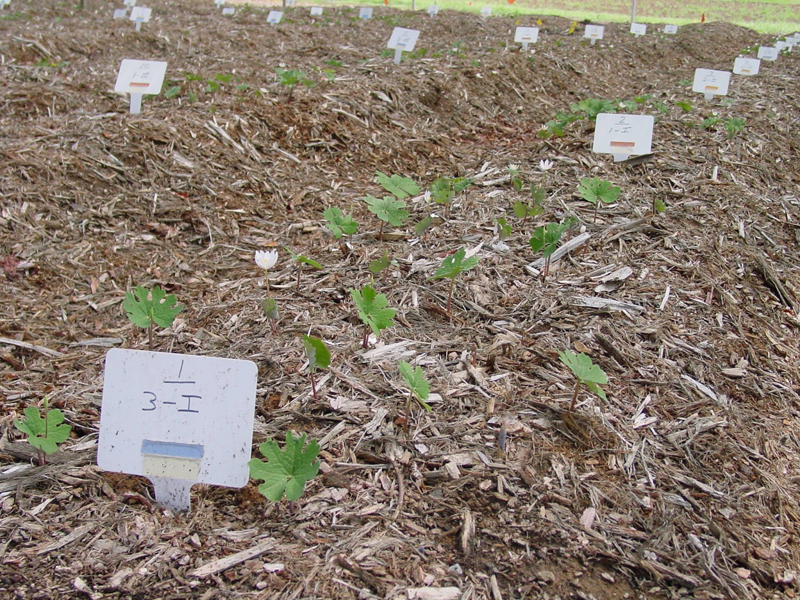 The roots are thick, round and 1-4 inch (2.5-10 cm) long which has bright orange sap.